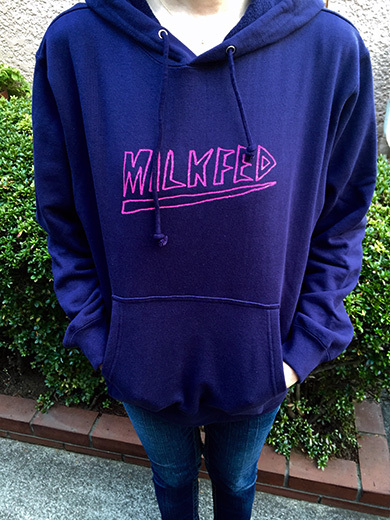 I got this cool Logo Hoodie from Milk Fed. 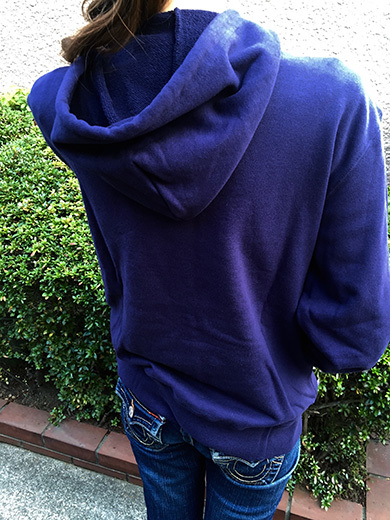 I love this cotton hoodie to bend and move with my body for a comfortable fit. This hoodie is easy to layer for everyday wear. I wear a button-down shirt inside of it.